Indulge in some sweet and sour with the Rickle Pickle Spoon Pipe by the glass magicians at Empire Glassworks. 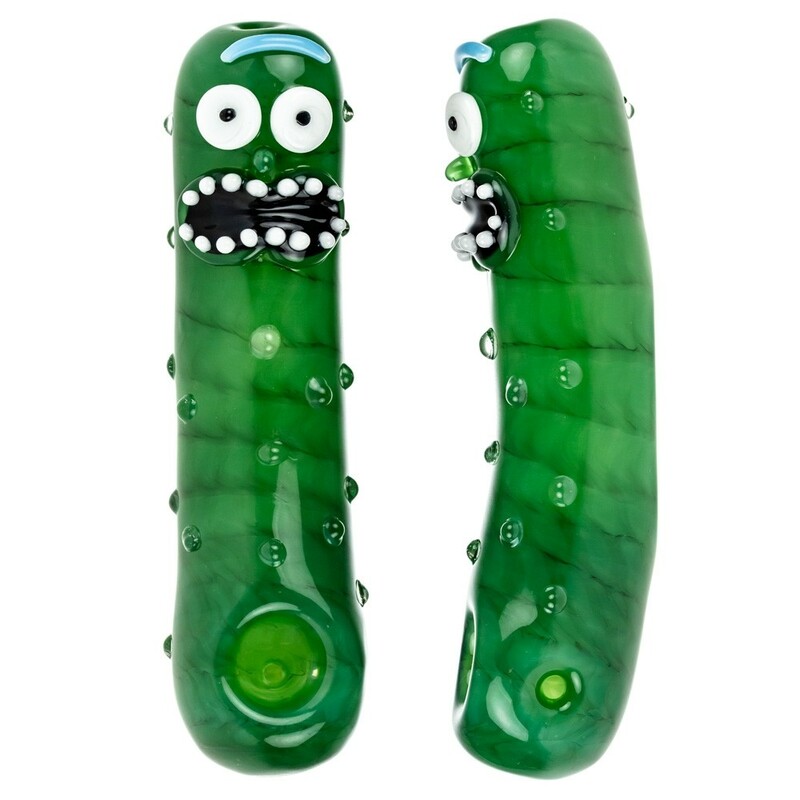 An immaculate piece of artwork made with great attention to detail from solely the finest quality borosilicate glass. 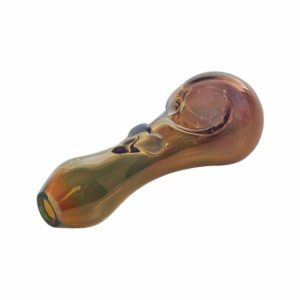 Small glass marbles are placed all over the piece that not only give it an even more realistic appearance, but also provide you with a much better grip. 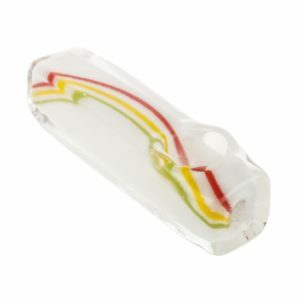 The bottom of the piece is flattened in the middle, to prevent it from rolling around when placed on a flat surface. 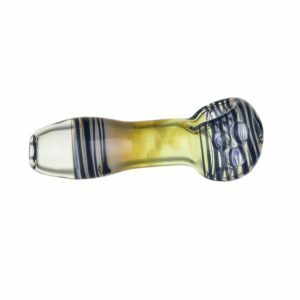 The carb hole can be found on the left side of the bowl for extra control of your hit. 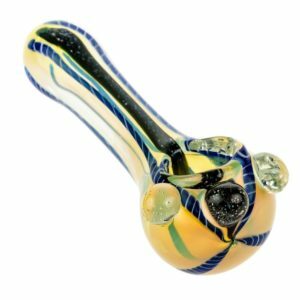 The artist at Empire Glass like to keep things fresh and exciting, which means each design will only be available for a short period before they move on to the next new concept. So if you are that die-hard Rick and Morty fan, you better jump on it while it’s still available!